Planned increases to UK minimum wage levels could raise the pace of workplace automation and put a higher number jobs at risk, according to a new report. The updated Multiple Deprivation Measures (NIMDM) 2017 were published on 23 November 2017. The NIMDM 2017 replaces the Northern Ireland Multiple Deprivation Measure 2010 as the official measure of deprivation in Northern Ireland. 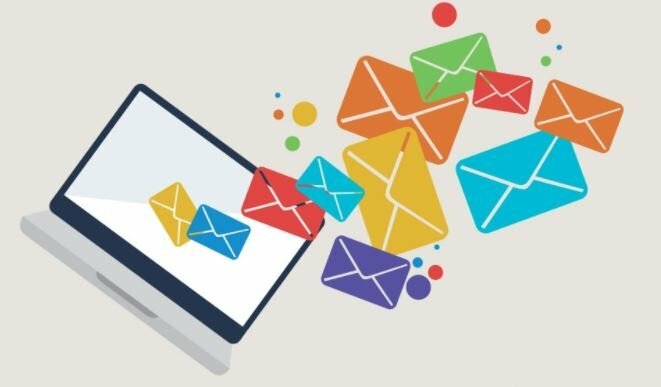 The impact of email marketing goes way beyond getting messages into inboxes, which is why Campaign Monitor assembled an impressive collection of 24 email marketing statistics every marketer needs to know.